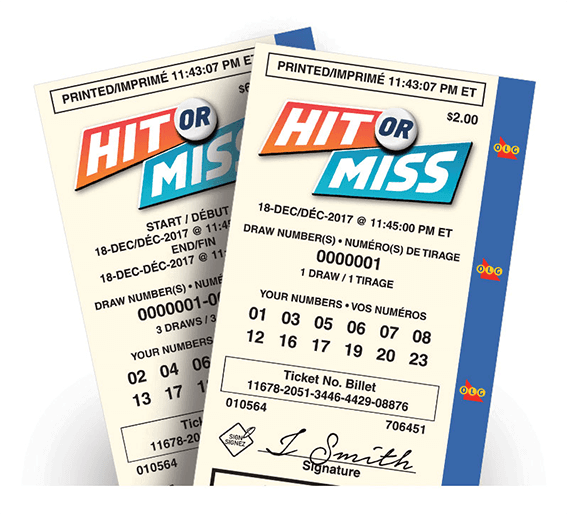 Play HIT OR MISS for a chance to win the top prize of $250,000** by matching ALL or NONE of the numbers drawn! 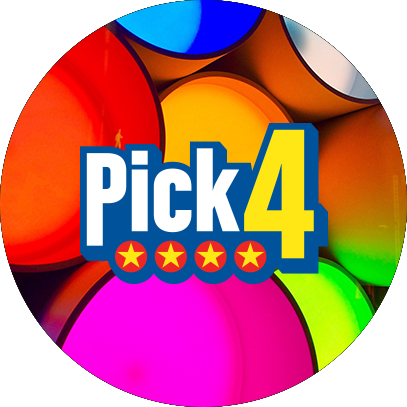 Each $2 play consists of 12 numbers from 1 to 24. There is a new draw approximately every 5 minutes. 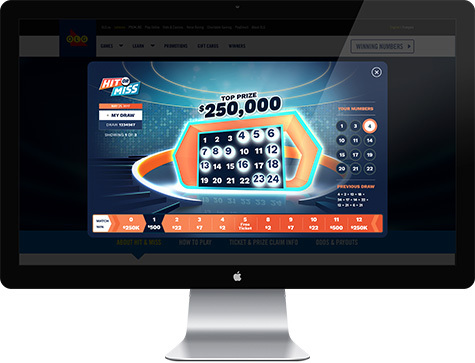 Watch the draws to check your numbers here on OLG.ca or on the OLG Lottery App. You can play up to 30 draws in a row with Advance Play. With draws approximately every 5 minutes, that’s 2.5 hours of thrilling excitement! Simply scan your ticket’s barcode to check your ticket while watching the draws. Visit the App Store or Google Play to download the OLG Lottery App now. Watch HIT OR MISS draws on your desktop computer. Take the draws with you on the go with the OLG Lottery App – Play anytime, anywhere. For each $2 play, there are 11 ways to win. Draws take place approximately every 5 minutes from 12:05am to 1:30am & 7:00am to 11:55 pm, EXCEPT Tuesdays where draws are held from 12:05 am to 12:30 am & 7:00am to 11:55 pm. All draw times reflect Eastern Time. **Liability limits apply. 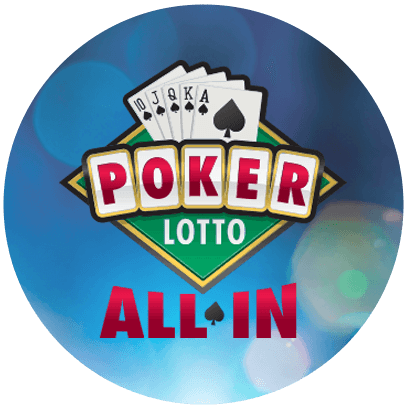 Prize reduced if the top prize liability limit of $1,500,000 is exceeded in any given draw. Download the official HIT OR MISS Game Conditions. Download the official Ontario Lottery and Gaming Corporation Rules Respecting Lottery Games. While efforts are made to ensure that the rules and game conditions are accurate and up to date, they cannot always reflect changes. 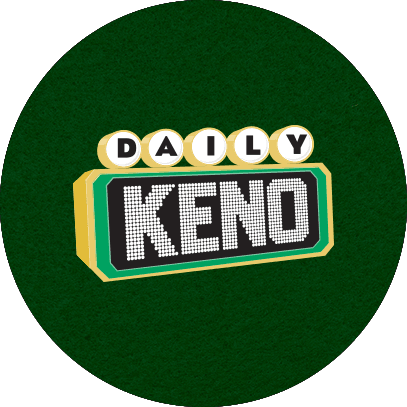 The Ontario Lottery and Gaming Corporation (OLG) reserves the right to change these game conditions and Rules Respecting Lottery Games with or without notice and at such times and in such manner as OLG deems appropriate.